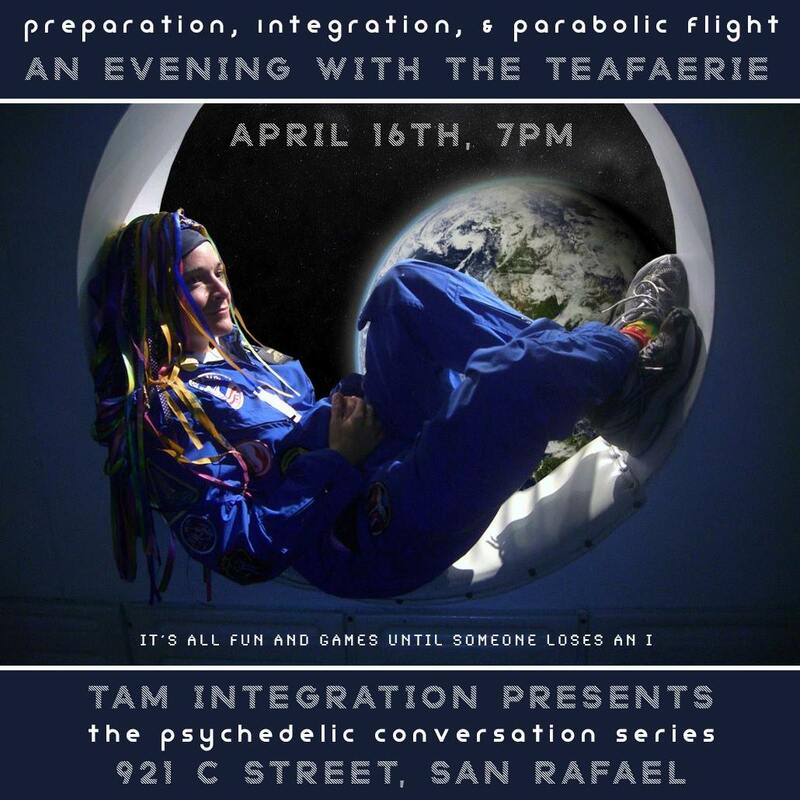 tam integration is a simple and sweet community group founded with the intention of offering psychedelic integration events and spiritual support in Marin County and the rest of the bay area. 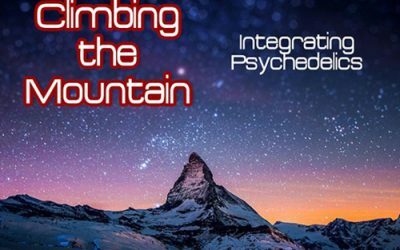 Have you ever had a super intense psychedelic experience, and didn’t know who to talk about it with? Are you planning on taking a trip but want to make sure that you’re going to be safe? Do you want to be part of a community that is thoughtful about it's evolution? 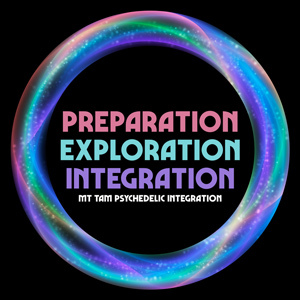 You’re looking for a place that understands the complex, exciting, and sometimes confusing world of psychedelic exploration. You’re looking for a place where you can be seen, share your story, offer your experience. We create spaces for exactly this reason. Through group discussion and guided meditations, our circles create an energy of community and exploration. 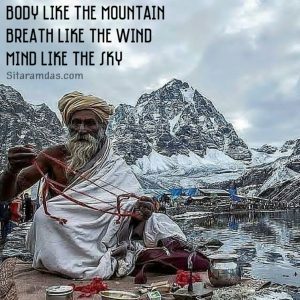 Our facilitators are long time practitioners of modalities such as Buddhist Meditation, Shamanism, Somatics, and Jungian Psychology. We’re inclusive, and welcome everyone with a desire to grow. Join us for our March Polaris Insight Integration Circle. We'll meet on 18th street and have a cozy circle where we discuss our meaningful experiences. Full on Spring time April integration circle. A nice time to talk about working in nature, and getting ready for summer. Daniel and Rak sit down and talk about psychedelic integration and all sorts of other fun things as they eat Thai Food during a thunderstorm in San Rafael. 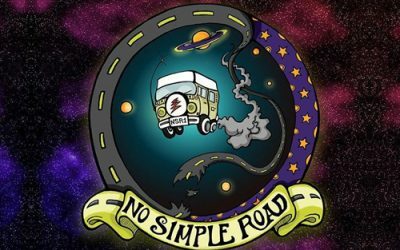 Live Psychedelic Integration Circle on No Simple Road Podcast! I visit The No Simple Road Podcast. Melanie suggested we do an on air, Live Psychedelic Integration Circle. So We do! Mel, Aaron, Apple and I, circle up, get honest, and get really present for each other. It’s a very healing and sweet moment. Supporting us on Patreon helps to support the team to bring donation based circles and low cost coaching to the community. Contact us via email at tamintegration (at) protonmail (dot) com. Proton mail is an end to end encrypted email service. This is not therapy. 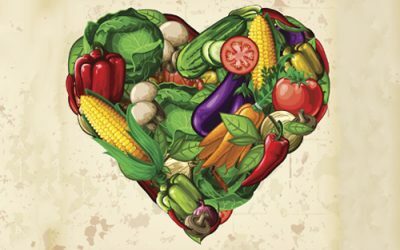 This is a service for healthy individuals who are looking for additional resources to support their growth. This is NOT intended to be group therapy nor any form of professional therapeutic intervention. It should go without saying that we don't encourage or condone any illegal activities. Do not come to the group looking to purchase, sell, share or use of any illegal substances. Don't share information about illegal activities. You may be asked to leave if you do not adhere to this request. Thank you for making sure that our group stays safe for everyone.